All members of a team must be both registered and paid before a team will be confirmed registered with the league. Team must be in good standing in order to play. * Team Captain will be in charge of paying league fees before each game, in person or online. 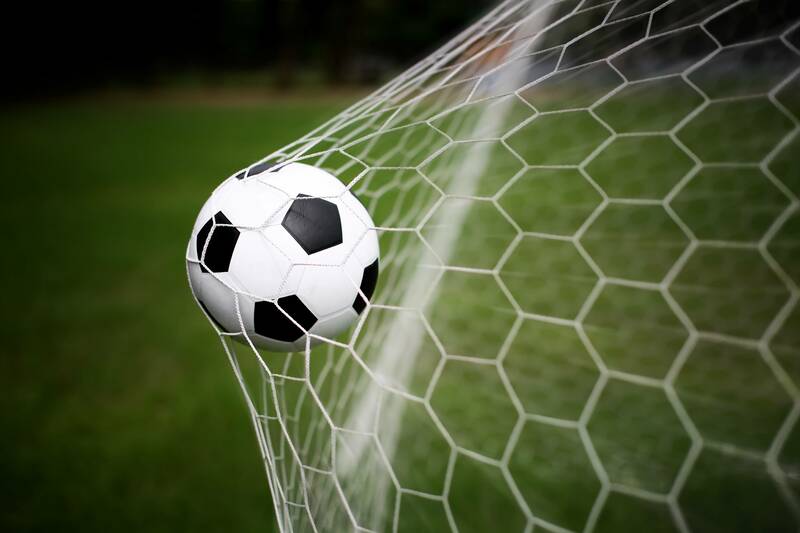 If a team is not in good standing at the time of their match, they will forfeit the match and the win will be awarded to the opposing team. 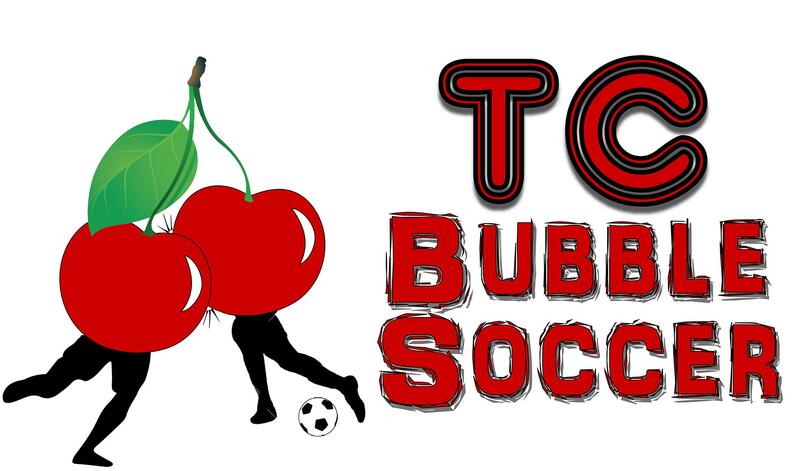 Traverse City Bubble Soccer LLC wants everyone to have fun and enjoy themselves at every event. We must take this opportunity to review medical risks that could be of concern while participating in Bubble Soccer, similar to any other physically demanding sport. I hereby attest that I do not suffer from any heart, lung, or other medical condition or disease that might in any way hinder or prevent me from participating in a Bubble Soccer event, and in any event, I agree that I participate at my own risk. In consideration of my participation in Bubble Soccer, I hereby release, discharge, promise not to sue, and hold harmless Traverse City Bubble Soccer LLC and its officers, directors, employees, members, volunteers, subsidiaries, agents, successors, and assigns from any and all liability that may arise, directly or indirectly, now or in the future, by reason of any injury, damage, loss, or expense incurred in connection with my participation in Bubble Soccer, including that caused solely or in part by the fault (including but not limited to negligence, gross negligence, and/or recklessness) of the above-named parties. This Release and Waiver of Liability shall be binding on my heirs, executors, administrators, successors, and assigns from now and at any time in the future. Publicity Release Form: In connection with my participation in the production of any print, audio or filmed program material produced by or for Traverse City Bubble Soccer LLC, I hereby grant, assign and convey to Traverse City Bubble Soccer LLC. all rights, titles and interest I may have in and to the specified program material in and to any reproduction made there from. I also irrevocably authorize Traverse City Bubble Soccer LLC. free of charge and without limitation to broadcast, distribute and/or exhibit the specified program material and any reproduction made there from or any portions thereof. This also specifically includes permission for me to appear in photographs or video of the events. After completing this form, please click Submit Form. You will receive a confirmation email. If you do not receive the email within a few minutes, please check your spam; otherwise, please contact us at sales@tcbubblesoccer.com. Registration is CLOSED for this season. Please check back with us for future events.